When everything is said and done, and whatever his contradictions, I am a big admirer of Lee Kuan Yew, R.I.P. There are very few people who’ve had such a massive impact on their societies but that impact is very often negative (see Mao or Stalin). When all is said and done, I’m sure that LKY’s legacy will be judged to have been overwhelmingly positive. This is what I had to say about Lee Kuan Yew in my book Singapore Swing . 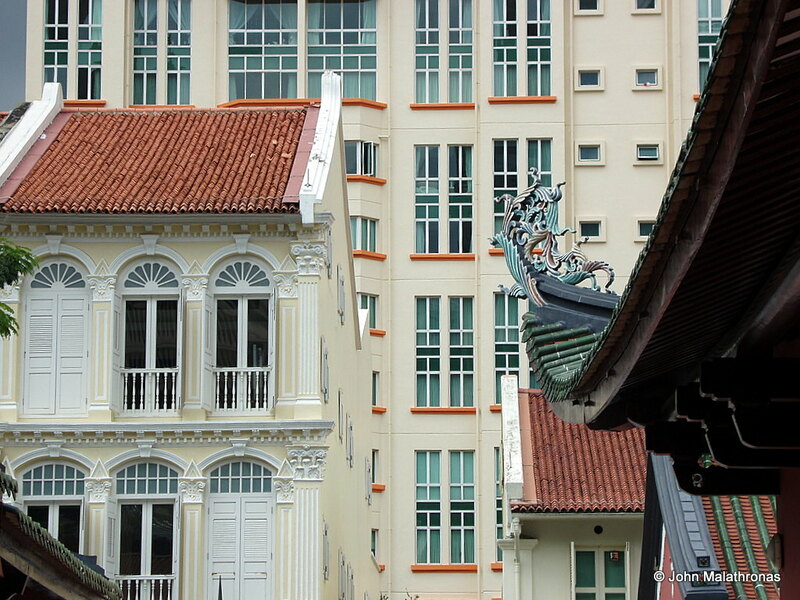 Three faces of Singapore: Traditional, Colonial and Modern. The face of modern Singapore bears the stamp of a single man more than any other country in Asia outside Mao’s China. It has been moulded in the image of Lee Kuan Yew –‘Harry’ to his friends – one of Time magazine’s 20 most important Asian leaders of the twentieth century. (Twenty? He easily slips into the top five). 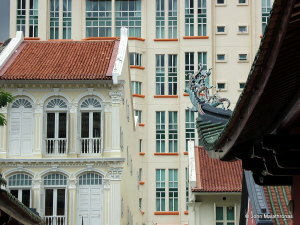 Singapore may owe its genesis to Raffles but its present character, appearance and constitution is the work of Lee Kuan Yew who led the city through decolonisation, union with Malaysia and, ultimately, independence to its current status as a global financial centre. The verdict of the future historian will be tough, for Lee has been a ruthless, highly intelligent autocrat but one with the right ideas. Incorruptible, sharp-witted and abrasive, he is, like his city, a mass of contradictions. British-educated, his brand of dirigiste policies would not be out of place in centralised France. Hakka Chinese by descent, he abhorred the tribal politics of his neighbours. Democratic-minded, he didn’t desist from making a deal with the communists in the early life of the PAP party he founded. He offered statutory seats to the opposition when there was a danger that his party would monopolise parliament using the first-past-the-post system, but he also sued persistent critics to bankruptcy and political oblivion. He created a powerful executive apparatus and imposed draconian laws – such as detention without trial – but he then used these powers judiciously and sparingly. He has created a state where capitalism reigns supreme, tempered with a programme of income redistribution unique in Asia. And in the true spirit of someone who does his job well, he has not made himself indispensable: in 1990 he stepped down to oversee his legacy as ‘senior minister’ under the prime-ministership of Goh Chok Tong.